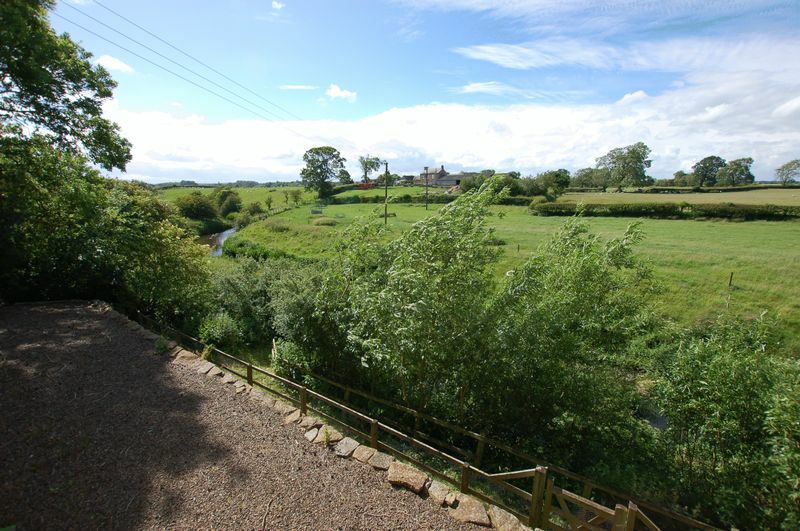 This stunning property enjoys panoramic views in idyllic surroundings. 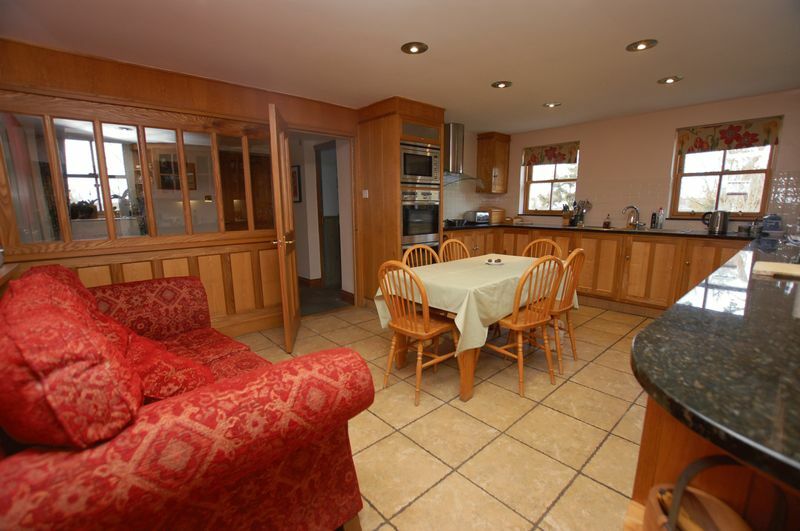 It provides substantial and spacious accommodation surrounded on three sides by extensive grounds. 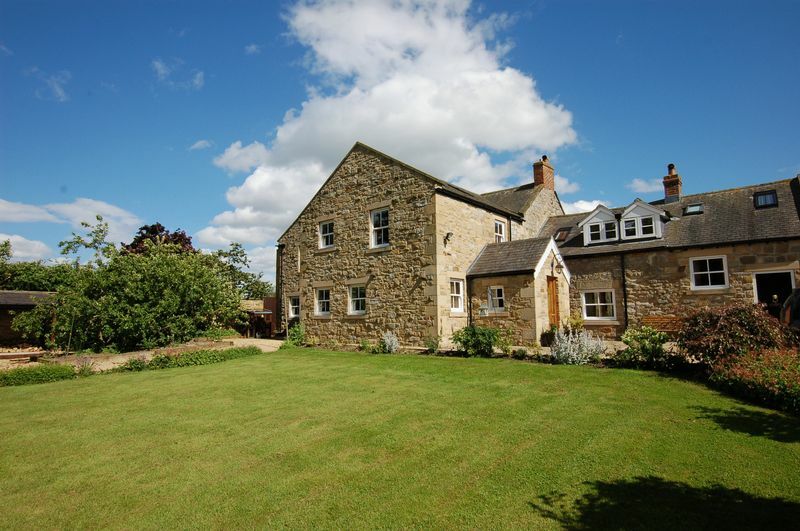 Dating back to at least 1723 the property has been extensively improved by the current owners. 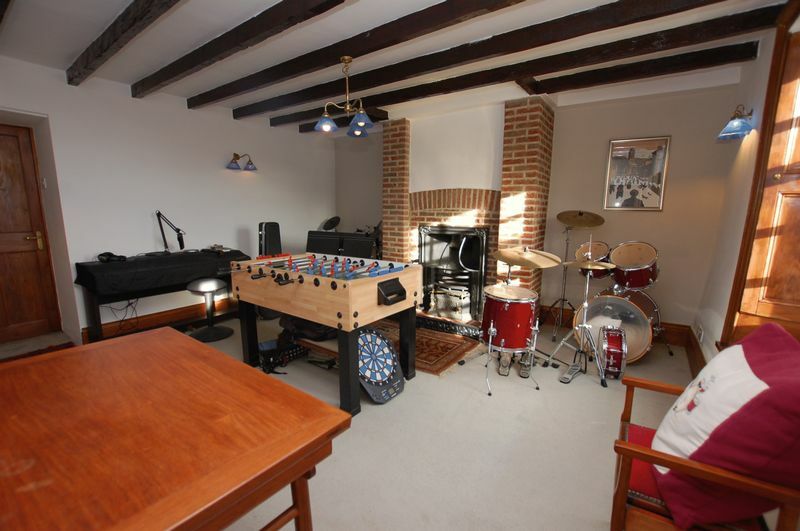 It is now a large attractive home combining both modern and period features throughout. 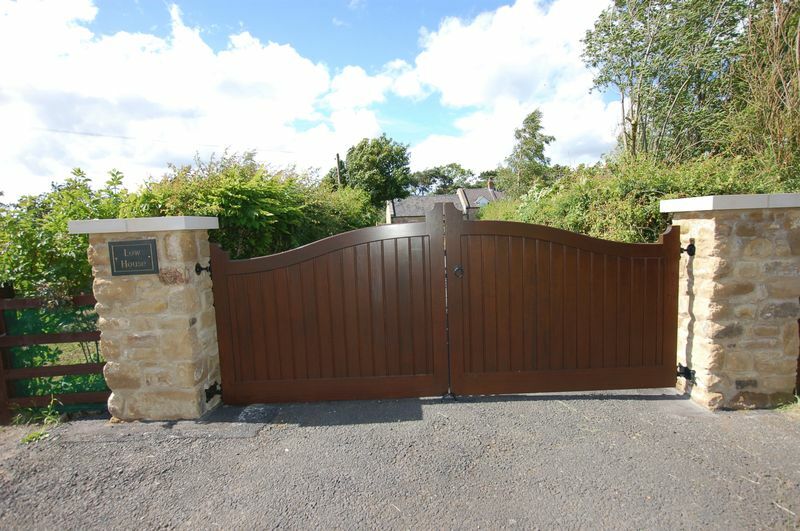 The property benefits from additional privacy and security as it is set back from the main road and approached via a private gated road. 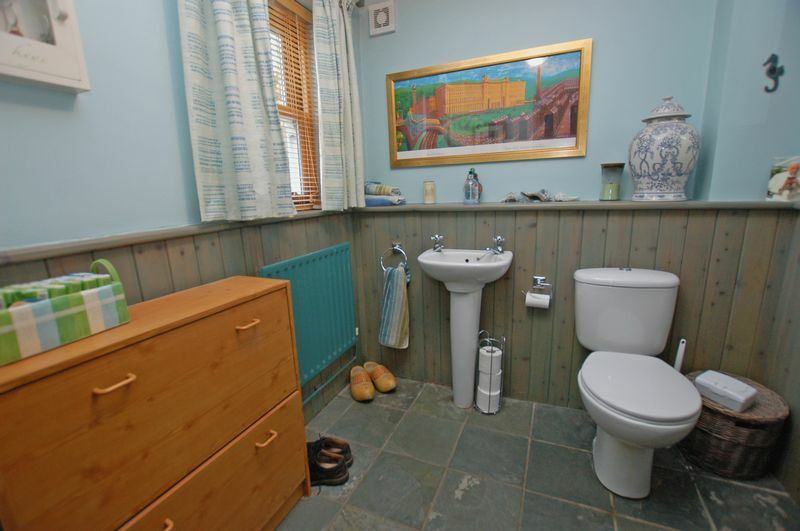 The vendor suggests there is the added potential for converting an established separate entrance to create self-contained living accommodation with little additional effort. 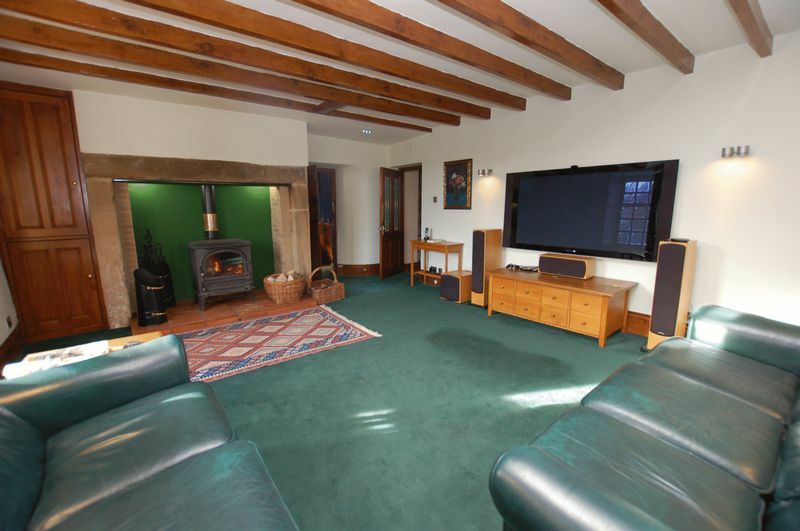 The internal specification includes a bespoke solid wood fitted kitchen and bedroom fittings, Inglenook style fireplaces, beamed ceilings, deep skirtings and solid wood flooring. 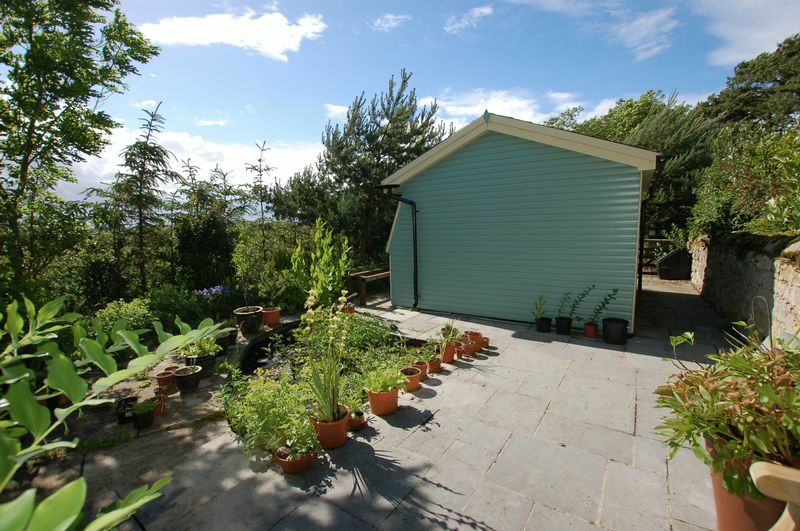 Externally the property is approached via a gated entrance onto a tarmac drive leading to a gravelled driveway and forecourt providing ample parking for several vehicles and a large double garage. 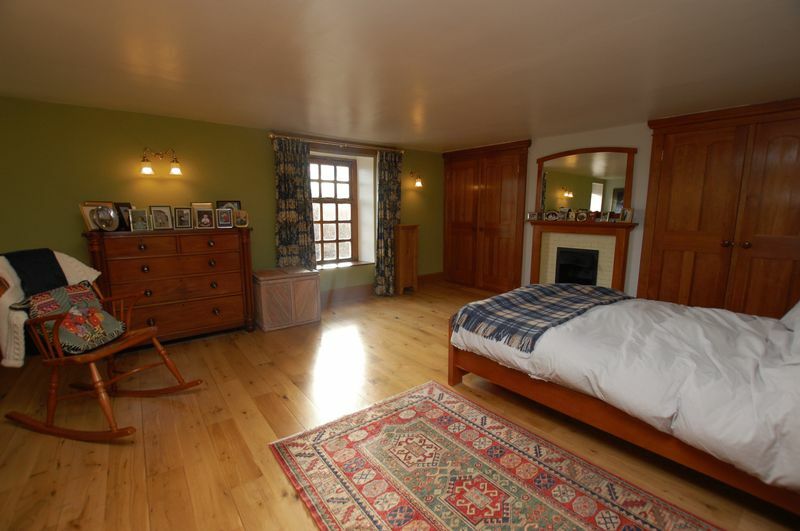 The accommodation briefly comprises: an oak front door opens to the porch then reception hallway with slate flooring, W.C. From the reception hallway a solid oak and glass screen opens into the fully fitted traditional 18ft farmhouse kitchen with bespoke solid oak, elm and ash units and granite work surface. 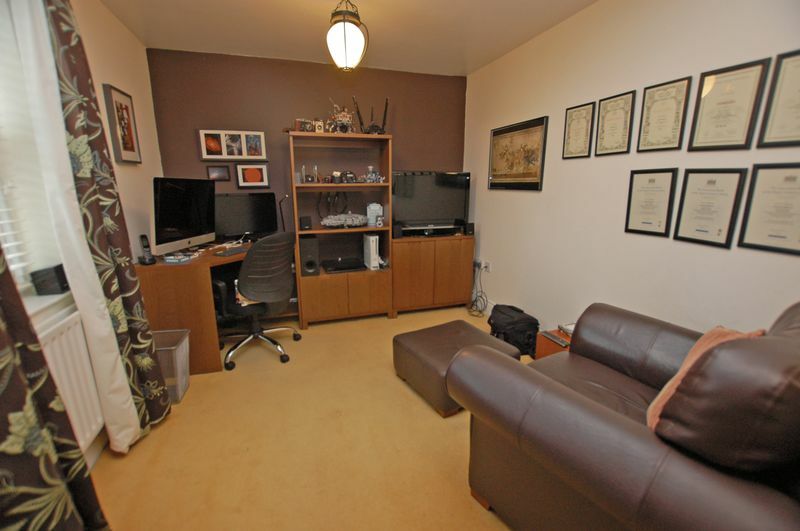 There is plenty of space for dining table and chairs and sofa. 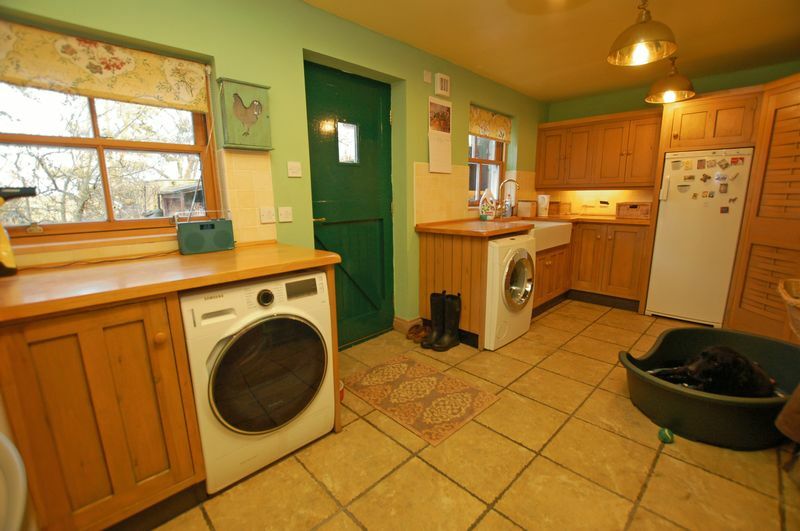 A further hardwood door leads to a separate utility/boot room, with lovely painted pine units with a solid sycamore work surface, a double French sink and plenty of space for white goods etc. 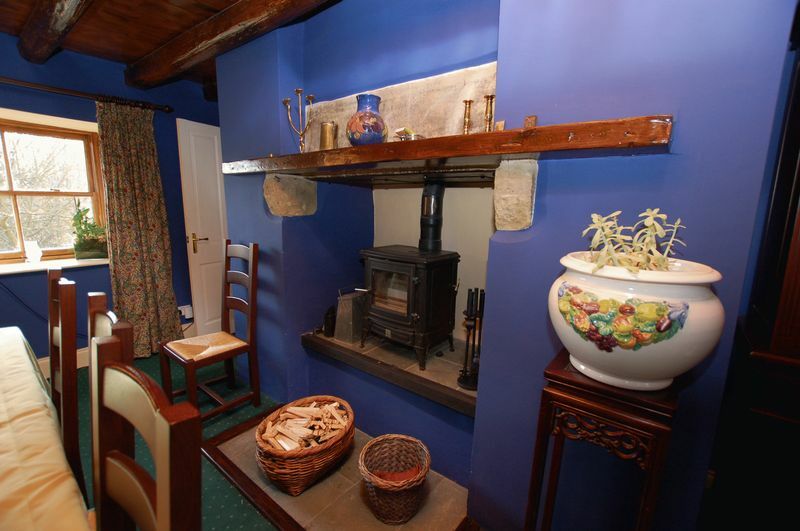 This leads to a sitting room with cast iron fireplace which is currently used as a music room. 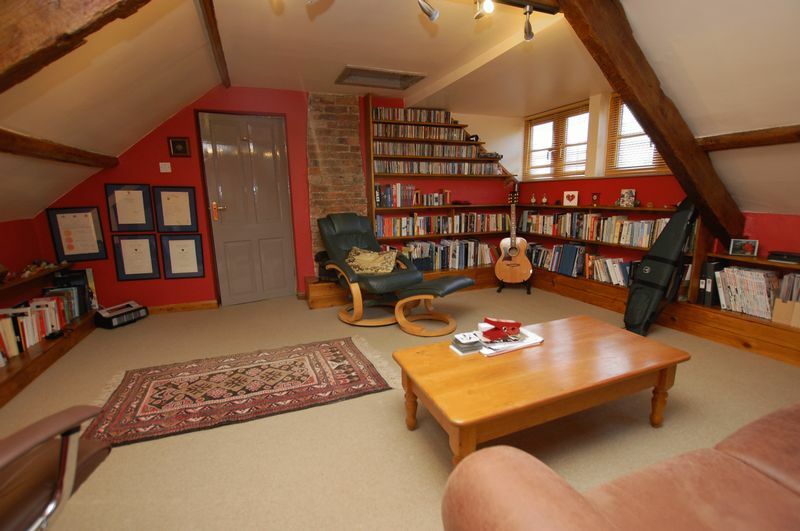 The 18ft lounge with Inglenook fireplace incorporates a multi fuel stove, built in storage cupboard and an ingenious secret room hidden behind bespoke bookshelves. 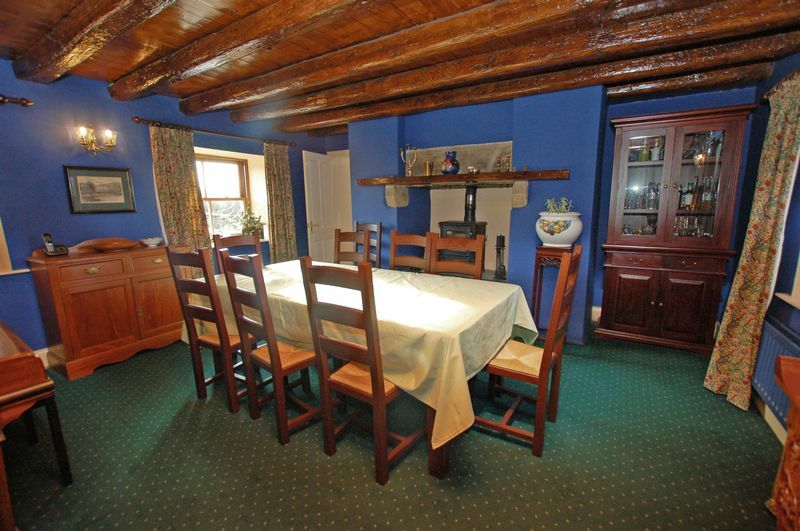 An original door leads into the charming dining room with original beamed ceiling and a second multi fuel stove. 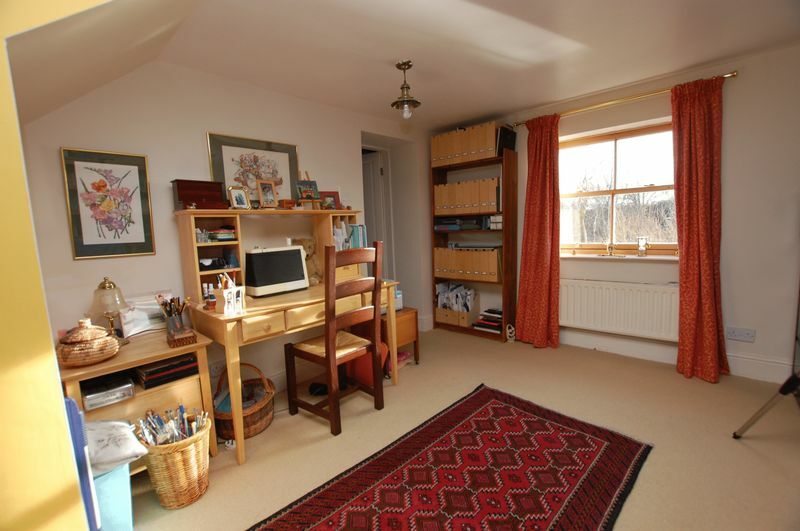 From the dining room there is access to further living accommodation with separate outside door, stairs lead to a further 16ft bedroom with beamed ceiling with both Velux and dormer windows. 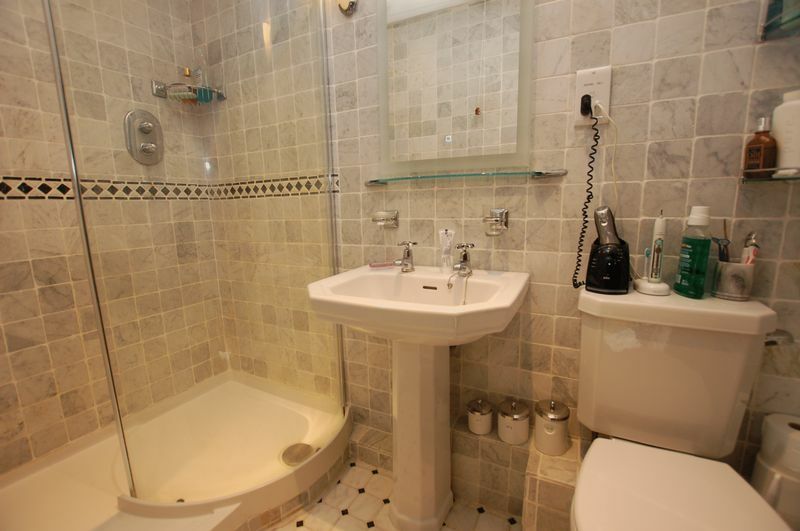 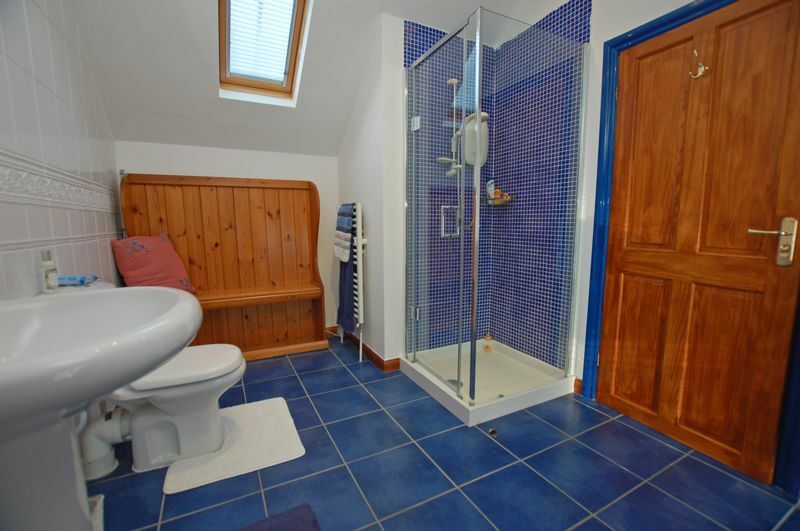 Across the landing is a separate shower room. 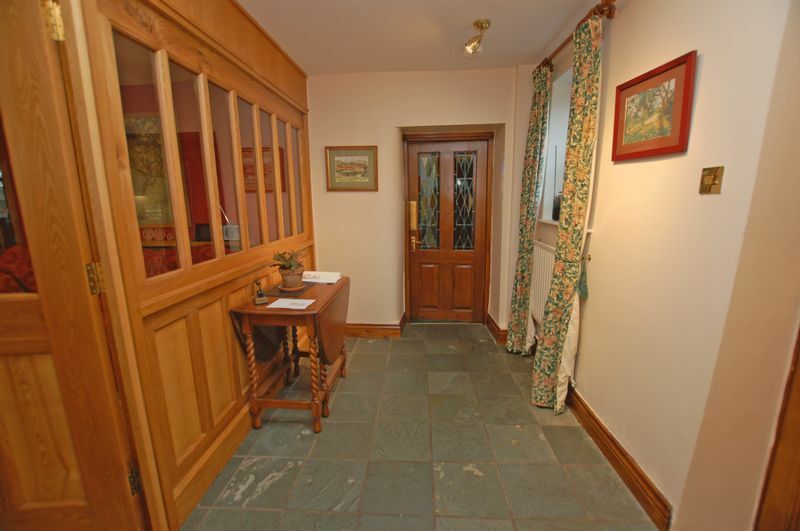 Access to the first floor of the main building is via the original staircase passing an attractive glazed summer door opening into the front garden. 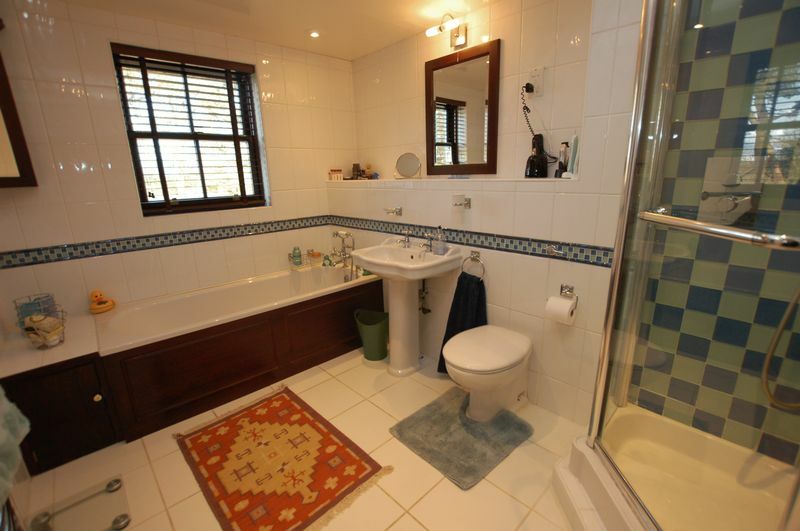 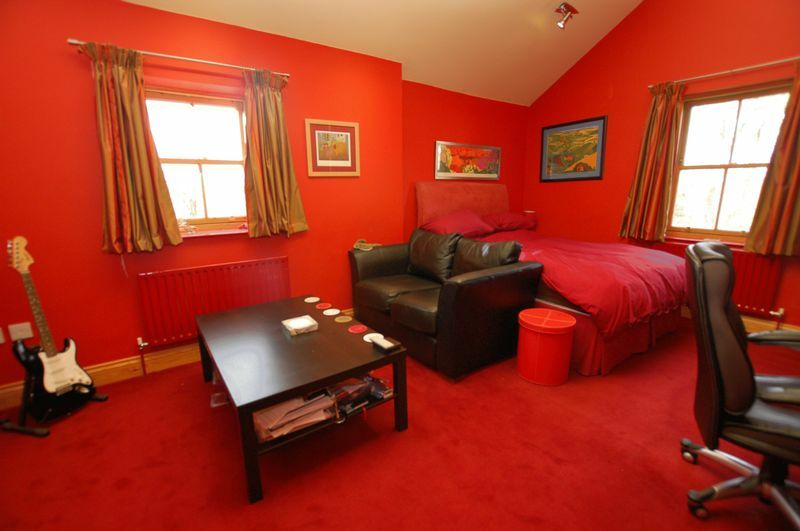 On this floor are four further bedrooms and a family bathroom containing both a bath and separate shower. 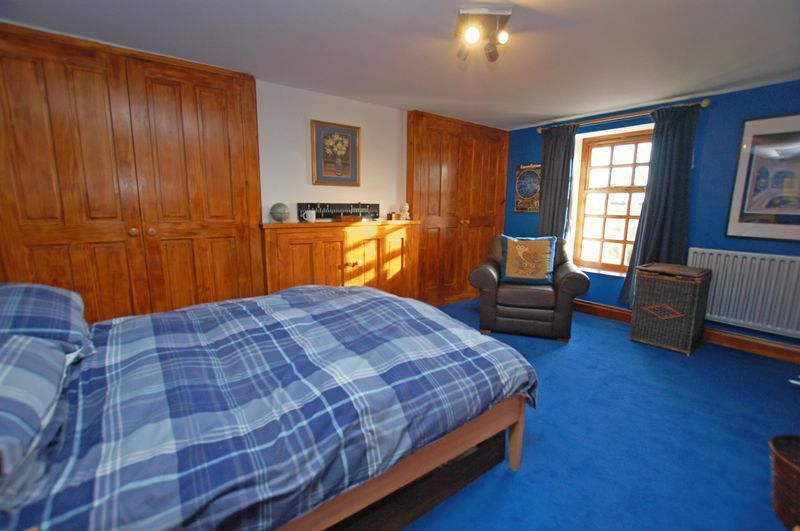 The master bedroom has fitted solid cherry wood wardrobes with matching furniture and solid oak flooring, and a marble tiled en-suite shower room with under floor heating. 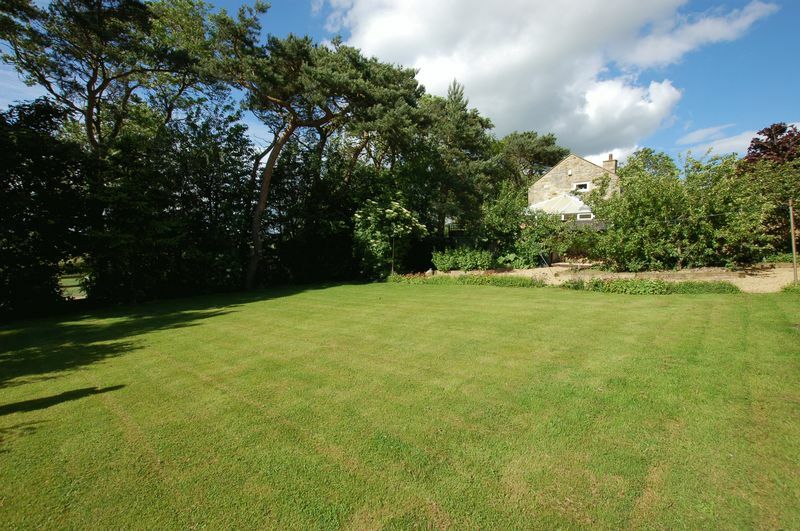 The property is set within extensive grounds of 0.85 acres including a large lawn and mature woodland. 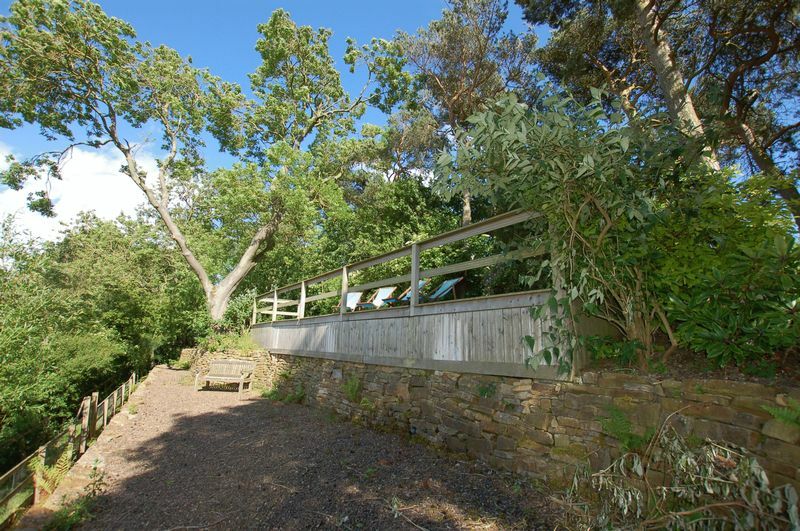 The landscaped river bank with hardwood decking and tiered gravelled seating area overlooks open countryside and the River Pont. 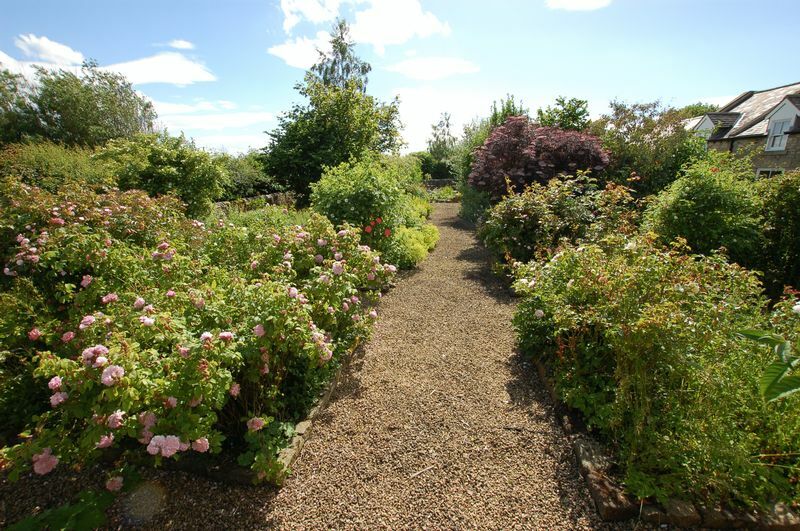 The orchard area has mature fruit trees, welsh slate patio, a small pond and a large garden shed. 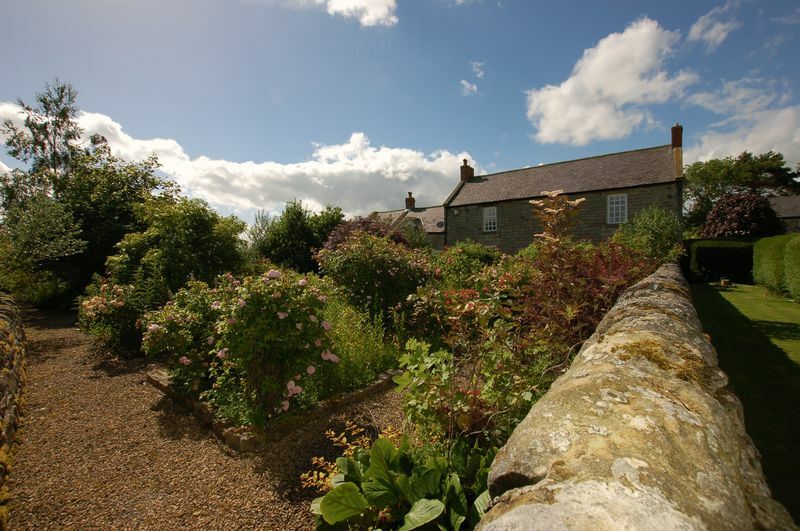 To the front of the property a beautiful formal garden is enclosed by dry stone walls. 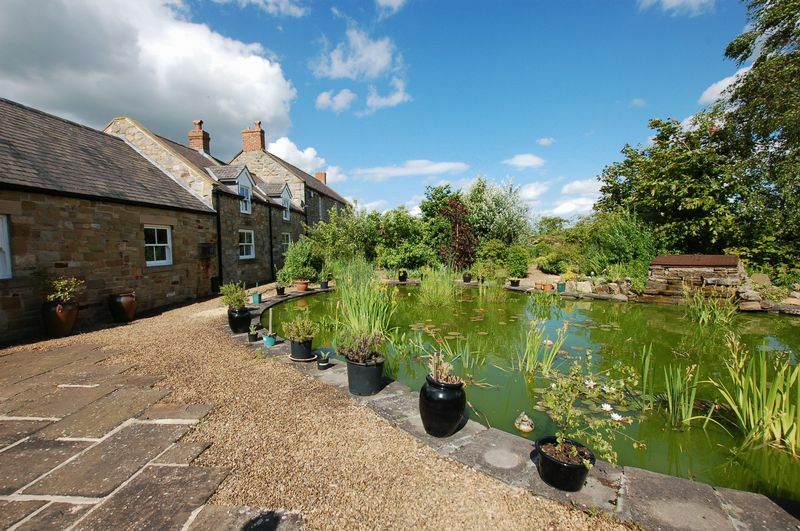 This is with well stocked flower beds, trees, shrubs and roses, a stocked 12m pond with water feature and a large sandstone flagged area ideal for barbeques or relaxation. 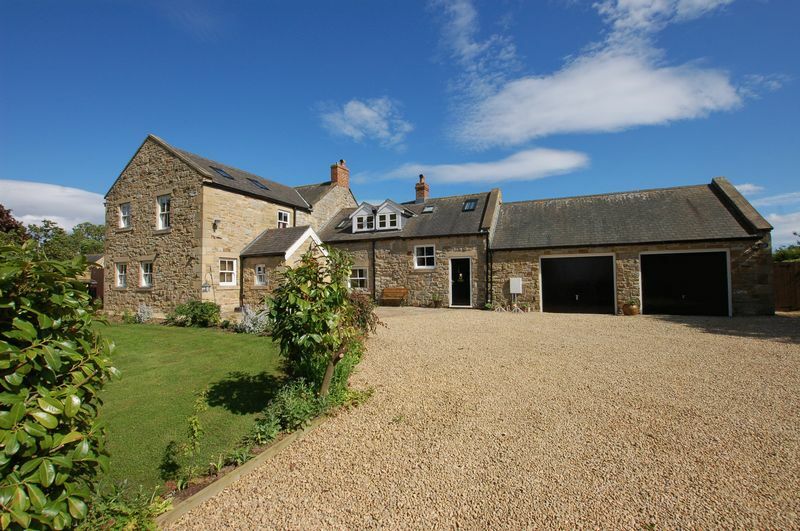 This unique property offers the benefits of country living combined with easy reach of Ponteland, Newcastle International Airport and the centre of Newcastle Upon Tyne.